Superimpose is one of my favourite apps to use for the ‘cut and paste’ stuff I need to do quickly and easily. It’s a pretty powerful tool, full of many tricks and intricacies, but most of the time I use it with students due to it’s simple approach to layers. 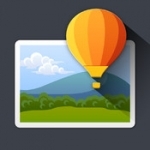 With a touch a background can be wiped away, or a pair of images combined. While I will still go to Photoshop (and spend ages) when real precision is needed, most of the time I find this app can mash up an image too easily to pass it up because the quality is almost always ‘good enough’. 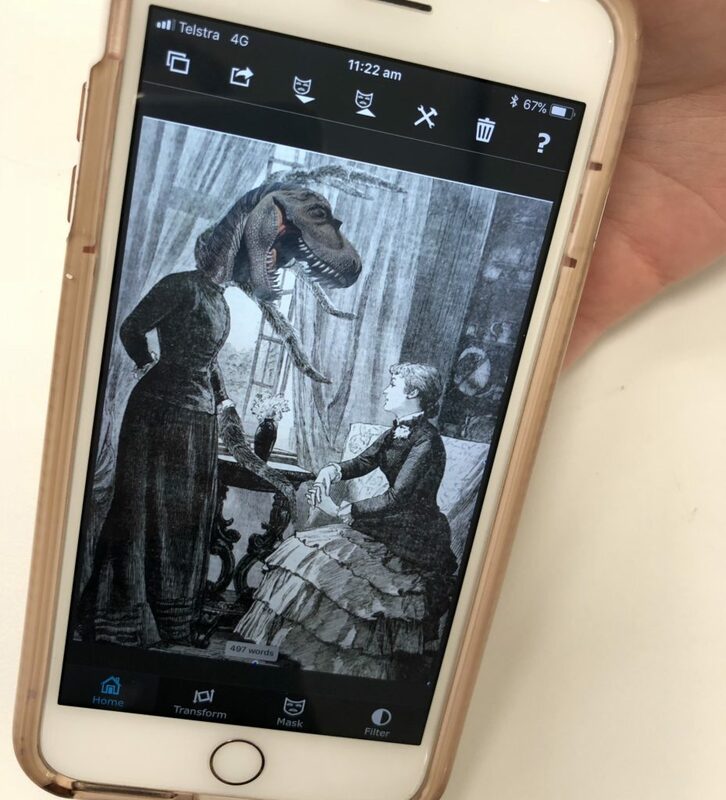 In this post you’re seeing some student responses to an investigation of Surrealism. They’ve explored the work of artists such as Max Ernst and the ‘exquisite corpses’ created throughout the early part of the 20th Century. 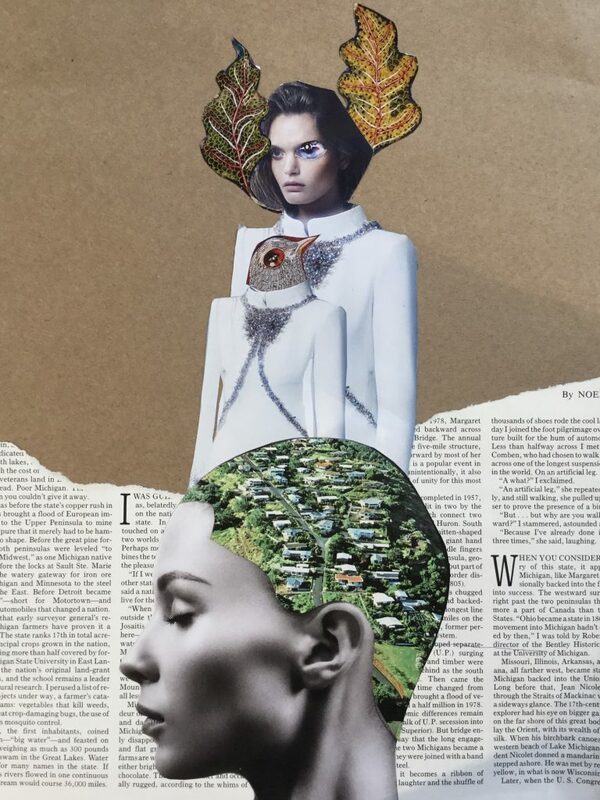 Using images physically cut from magazines and newspapers, they have worked with the concept of juxtaposition, combined the pieces as handmade constructions (as above). 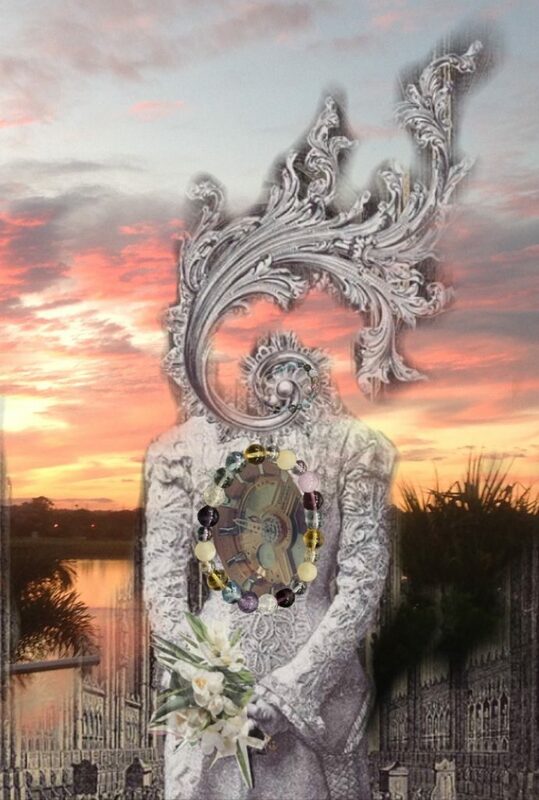 The students also worked with the pieces in a digital form by photographing them and bringing them into the app. Theses ‘digi-collages’ are playfully constructed – students can infintely move and swap the elements of their compositions, but importantly, they can also change the size and scale of the pieces. This opens up a wide range of creative opportunities. Moving through the hands-on and the digital creative spaces, and the working between them, is an engaging way to explore different creative approaches, and the tools that students can access to bring their ideas to life. 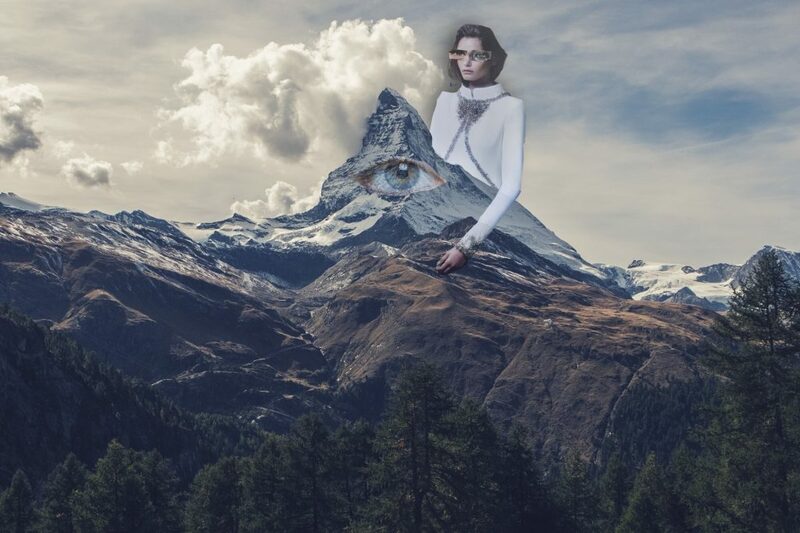 Go further by creating an animated composition from these digi-collages.